Presently, Vietnam Immigration Department offers 2 ways for foreign tourists to obtain entry visa: obtain the visa at embassy and obtain Vietnam visa on arrival. 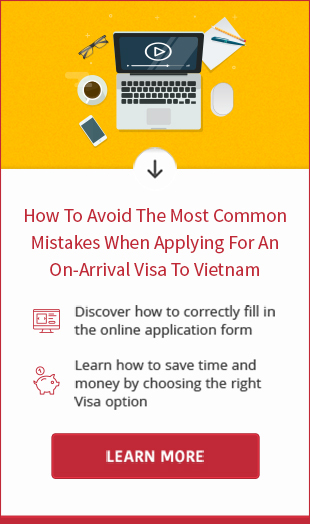 Many people leave comment that the simple required documents of visa on arrival help them have peace of mind when apply for a visa to Vietnam. Nevertheless, not all tourists are eligible for visa on arrival. Only those who are flying to Vietnam are able to get a visa on arrival and those who enter Vietnam at boder must go directly to the Vietnam Embassy/Consulate to submit Vietnam visa application. 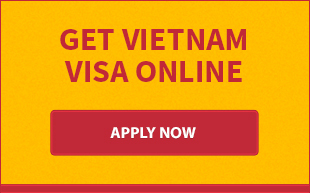 The following are obligatory documents to obtain a visa for Vietnam. - Original passport with blank pages to get visa stamp. The passport must be valid 1 month prior the date of exit from Vietnam or at least 6 months from the date of arrival to Vietnam. - A self-addressed envelope with postal charge if you would like to recevie your Vietnam visa by post. Should you have any questions regarding Vietnam visa requirements, please leave at the comment below or contact us by phone, email or live chat for immediate help. List of countries cannot be supporting Vietnam visa online.